Men have it much tougher when compared to women in regards to the rules for club attire. 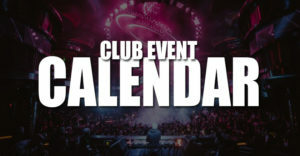 Each and every club in Las Vegas heavily enforces a dress code and restricted attire for men. 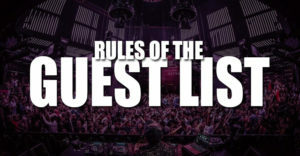 Just know that you will want to follow the rules and come dressed to impress when you arrive at the venue because they are strict and turn tons of guys away each night for not meeting the club attire. There is likely nothing worse than getting to the club, waiting in line, and then not getting in with the rest of your group because you are wearing the wrong clothes. For starters let's begin with the restrictions. The question asked all the time for men is whether dress pants are required or if jeans are ok. Dress pants are not required and nice jeans are totally fine. Avoid wearing jeans that are baggy, loose, or torn. One style tip for dress pants would be to avoid pants that are less khaki and ones that are more trendy. Dress shoes are not always required, but nice shoes are required. I know there is a huge variation when it comes to shoes because some sneakers are super expensive and still don't get let in. The shoe that comes to mind that gets rejected a lot are Jordans. Note that all black stylish tennis shoes always seem to work. For more details on shoes with examples for the dress code check out our shoes page. What Shirt Do I Need? Many clubs will require a collared shirt for all men, and to play it on the safe side, wearing a collared shirt is a good idea. That being said this doesn't mean you have to wear something dorky or common. 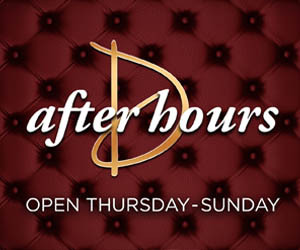 There are many fashion friendly shirts with collars that work for Vegas club attire. People do ask about T-shirts. Yes T-shirts can work, but are not recommended. If you are going to wear a T-shirt make sure it is in great shape and something fashionable. Please avoid Christian Audigier or Ed Hardy designs. A great look would be a T-shirt worn with a sport coat. Most nightclubs will reject sports hats. So even if you have a nice New Era, or even luxury snapback, they won't let you in. 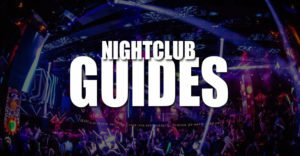 Higher end fashion hats like fedoras combined with nice attire can be ok.
Now that you know the do's and don'ts for Vegas club attire for men, you will want to know that two men wearing similar outfits will commonly be treated differently by nightclub hosts and security at the entrance. As an example a table customer, promoter, friend of the owner, or celebrity may walk right into the club wearing things that are not allowed, while you will get rejected. Don't waste your time trying to argue with the staff because it won't work. 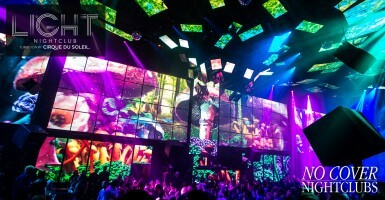 Know that it is just how clubs and Las Vegas operate. 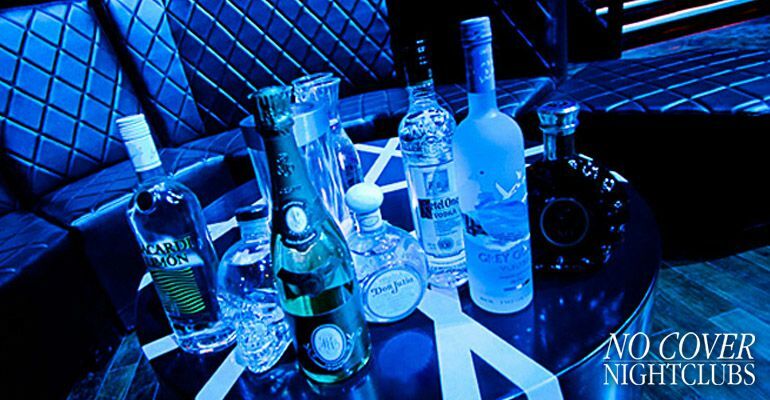 Avoid the annoyance and embarrassment and come to the club dressed to impress. Follow our quick tips and you will have no problems getting in. 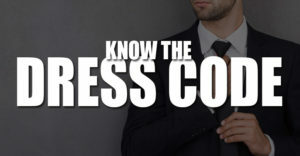 If you are looking for some more info on the dress code with examples, check out our dress code page.